Dell has been ranked as the Best Place to Work in Ireland for the second year running, according to data released by the world’s largest job siteIndeed. The index is compiled based on thousands of employee reviews posted on the site, which attracts 1.2 million unique visitors each month in Ireland. 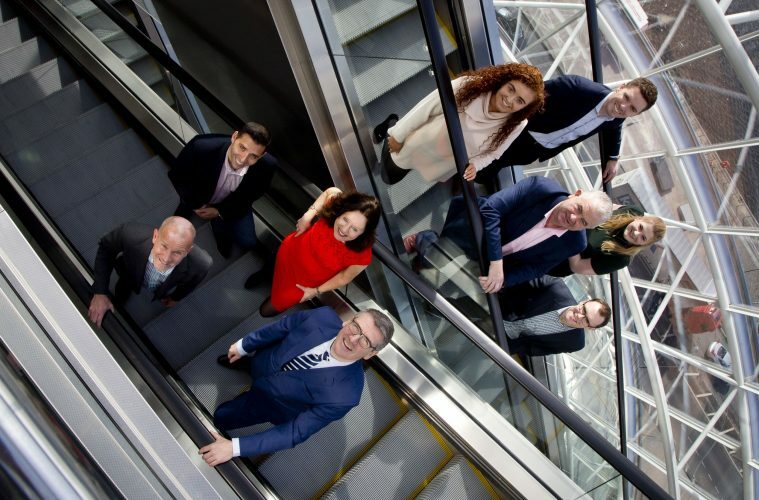 The retail industry dominated this year’s list, with the top 25 companies including some of Ireland’s most recognised high street names such as Next, Boots, Debenhams,Penneys, Brown Thomas and Marks & Spencer. Unsurprisingly, given the large numbers employed in global technology firms in Ireland, the technology industry was also strongly represented on the list, with employers Apple and Google featuring alongside Dell in the Top 5 employers, evidence of the competitive salaries, generous perks and opportunities for career progression on offer. HP and Intel were also listed among the top 10. The food and drink industry was also strongly represented by the likes of Supervalu, McDonald’s, Spar and Centra. Following a high-profile, award winning recruitment campaign last year, the Irish Defence Forces were a new entry to the ranking this year at number 6. Paul Wolfe, Senior Vice President of Human Resources at global job site, Indeed, comments: “As the economy nears full employment, there is intense competition among companies to secure the best candidates for roles. Companies have recognised for some time that there is more to employee satisfaction than remuneration. Attraction of staff – let alone their continued retention – demands investment in work-life balance, flexibility, a supportive and collaborative working environment and opportunities to progress and learn, and this is evident in the companies we have ranked today.